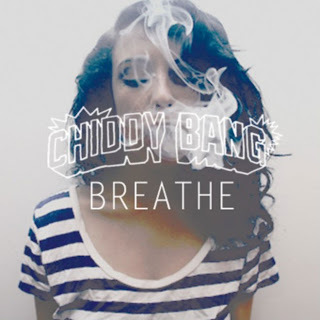 This is the first new track from Chiddy Bang that we have heard since their debut album Breakfast was released last year. There has also been some changes as producer Xaphoon Jones is no long paired up with Chiddy , who recruited Yuri Beats for this chill tune "Breathe." Now Jones and Chiddy are still on good terms and he will be helping on the new project, just will not be touring and such. Give this track a spin below, which feels like an appropriate time as it has this end-of-Summer vibe.